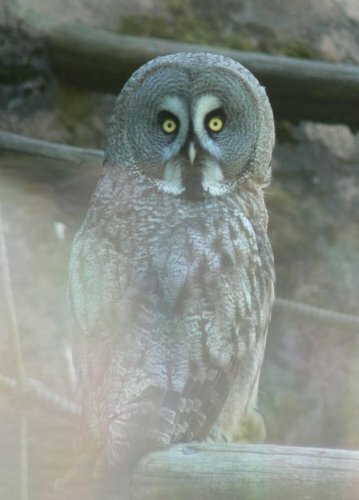 For those who have the psychic capability to see spirits, this guardian will appear as a Great Gray Owl. In addition to the standard Guardian capabilities, it may be able to pull people out of their body (both as an attack, and to aid astral projection), and can induce panic in susceptable persons or entities. It may be able to improve peoples' senses at night. It can psychically link two points without crossing intervening space (wormhole links), and may be able to aid in stealth and encourage wisdom.